Driving value is all about helping move enterprises from where they are to where they could be. Many business owners in the “for profit” arena focus their time and energy on achieving increases in sales, profit, and growth, ignoring the improvements in excellence and quality that drive these objectives. Our goal is simple. We will help you identify, measure, and mitigate risks, differentiate capabilities, and provide governance and strategic thought to take your business to the next level. We serve closely-held, family/private companies as well as protect joint venture partners and private equity group/venture capital portfolio investments by executing what they need to return higher potential and profit. After over 30 years of experience working with everything from “mom & pops” to publicly traded companies, we have a track record of improved profitability for nearly 100% of our clients. We know what makes a client a good fit for our services and how we can help them succeed at their size, in their industry. Every business has business growth cycles so it’s vital to know where yours is and what needs to happen to push through to the next level. When you are in the thick of your business every day, sometimes it can be hard to identify where the challenges are coming from much less find the time to do something about them. Or sometimes you know which areas of the enterprise you want to make even better, but you don’t have the skill set or time to focus on them. Even the smallest, most incremental changes to company systems and policy can have profound effects on performance and profitability. When you take it a step further and combine efficiencies with strategies for growth, we have seen business value increase up to 50 fold! Bringing in a specialist ensures your company gets the best chance to achieve its potential and increase your profit. Employ benchmarking exercises to identify areas of the company that are not performing up to industry standards, create an effective game plan and execute it to turn identified potential into profitable departments, driving your business into the upper quartile on financial and non-financial ratios. We can be your outsourced financial team to streamline and drive growth. We can work with existing departments or be your whole department. Drive value by helping improve company culture to focus on operational success and growth, which can dramatically reverse negative company trends. Create strategies to transform your organization or company to one that is fulfilling its potential for profit, realizing its full valuation, and smoothly functioning at a higher operational level. Every business has potential. Our vision is to help you find it, identify it, foster it, and grow it and turn it into profit! From the moment you opened your doors to now, your business has been on a journey. Every organization’s route is different, with unique via points along the way. We are here to help you map out the highways and roadblocks your company may face as it strives to reach a final destination, taking the turns that optimize opportunities and minimize threats for a profitable exit. Whether you are a board member, shareholder, partner, sole proprietor, Chief Business Development Officer or another C-level executive, we understand that it is both your desire and responsibility to achieve the best possible value for you and all of your stakeholders when considering divestiture options for your portfolio. We are here to guide you as you consider all of the moving parts involved, working alongside any other lawyers, advisers, accountants, or insurance agents you may have on board. We will then create a roadmap to optimize strengths and opportunities while minimizing weaknesses and threats, whether you choose an employee/management structure such as an employee stock ownership plan (ESOP), or to prepare your business for reaching its highest potential value before the sale. Our experience includes organizational and leadership development, conflict management, the leveraging of resources, wealth integration, and more. We will help you capture and compile all of your due diligence documents in an electronic data room so that you can better market your business to potential buyers. Your financial department is the rudder of your ship, steering your business as it maneuvers the ebbs and flows of daily, monthly, quarterly and yearly operations. A strong financial department can be a company’s greatest asset. We can help you achieve that potential for your business. Accounting/Tax Support – Our role is scalable to fit our clients’ specific needs, from full back office support to handle all your day-to-day accounting duties. We can prepare your tax return(s), establish an electronic document management system, and we have experience conducting hefty reconciliation work on special projects. Our bookkeeping typically requires zero adjustments when audited by an independent CPA. 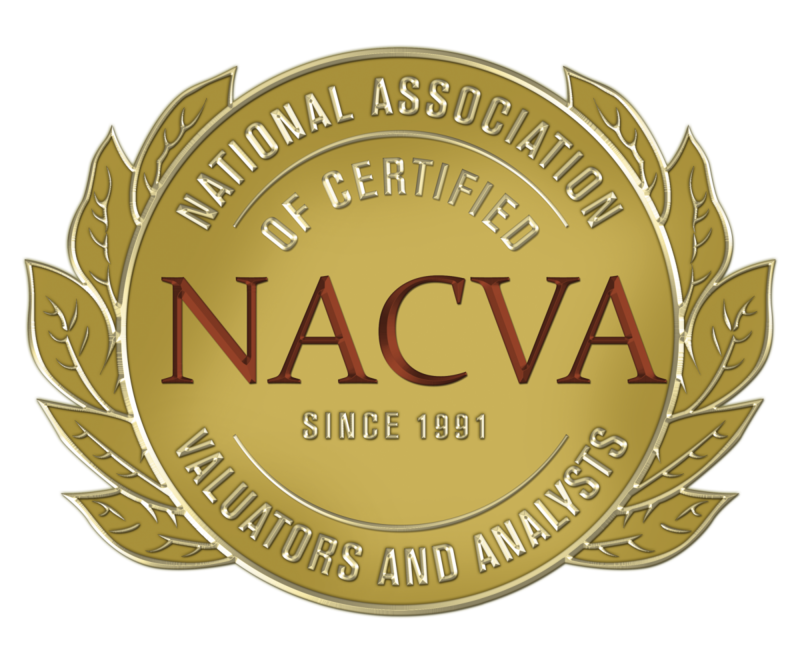 Although we are certified CPAs, we will not issue third-party independent audits or review financial statements at this time. 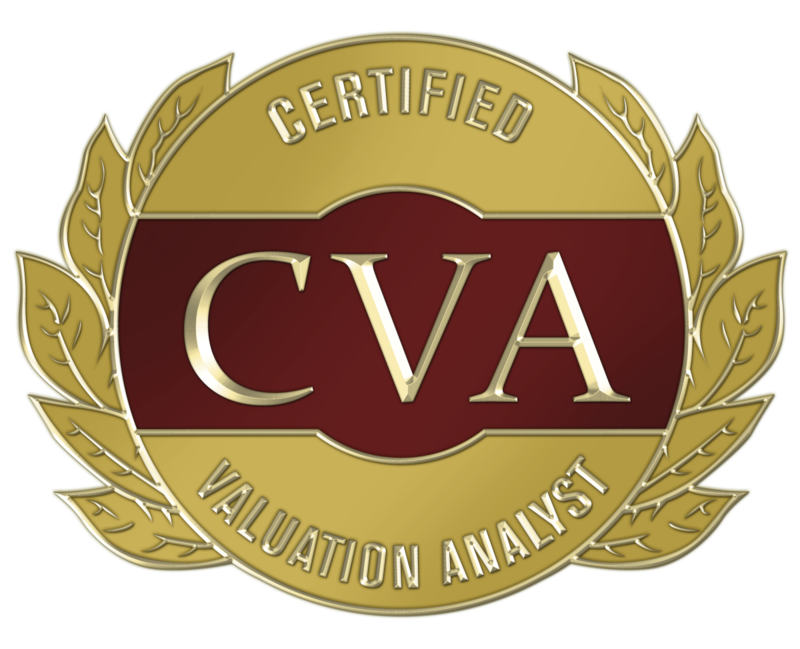 We provide non-attest services as defined by the American Institute of CPAs. For more resources on accounting/tax in Alaska, visit the Association of International CPAs website. Rapid CFO/Controller – We have over 30 years of experience in senior-level financial executive roles, with a proven history of seamlessly filling positions for large and complex operations at a moment’s notice. Our services are available for as long as the client needs us. Merger and Acquisition Integration – We help our clients navigate the complexities of mergers and acquisitions, buying and selling, from an operational and financial standpoint, creating strategies for success and ensuring the entire process is conducted according to plan and on schedule.